A Post Office under Franchisee has starte working at Rajapuri, Opp.. Dwarka Sec. 5. Timings of this post office are from 10.00 a.m. to 3.00 p.m. on all working days and from up to to 2.00 a.m. on Saturday. 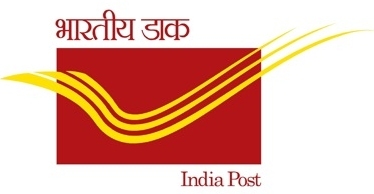 Facility of Speed Post, Registered Post, Money order, Stamps, Envelopes, Post Card is available there. IPO are not available as of now. The address is J-60, Gali No. 38, Raja Puri-110059. For more details, contact Dinesh Kumar Saini on 9868184119.